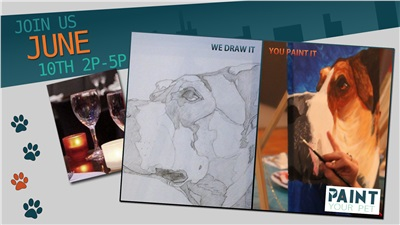 Quench your inner Artist with the two talented young ladies of The Paint N Sip! They have done private and public classes here at the winery and at other locations. Contact them to schedule a class !